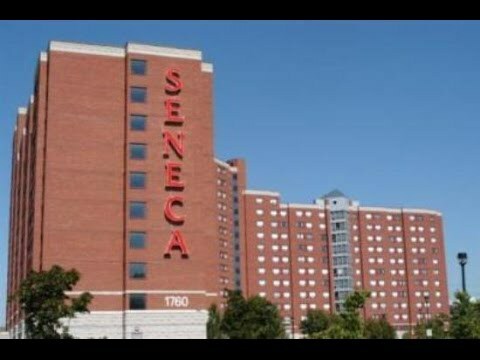 Applications are invited from suitably qualified applicants for Seneca College Entrance Scholarship for International Students 2018/2019 – Canada. Interested applicant(s) ought to follow the details and procedures on this page to secure this opportunity. Programme Description: 10 renewable entrance scholarships of $1000 each will be offered each Fall to international students who are entering into a Diploma or Graduate Certificate program. After an international student pays their fee, you can follow the steps on the right to apply. Click Here to the Official Webpage of Seneca College Entrance Scholarship for International Students 2018/2019 – Canada for more information.